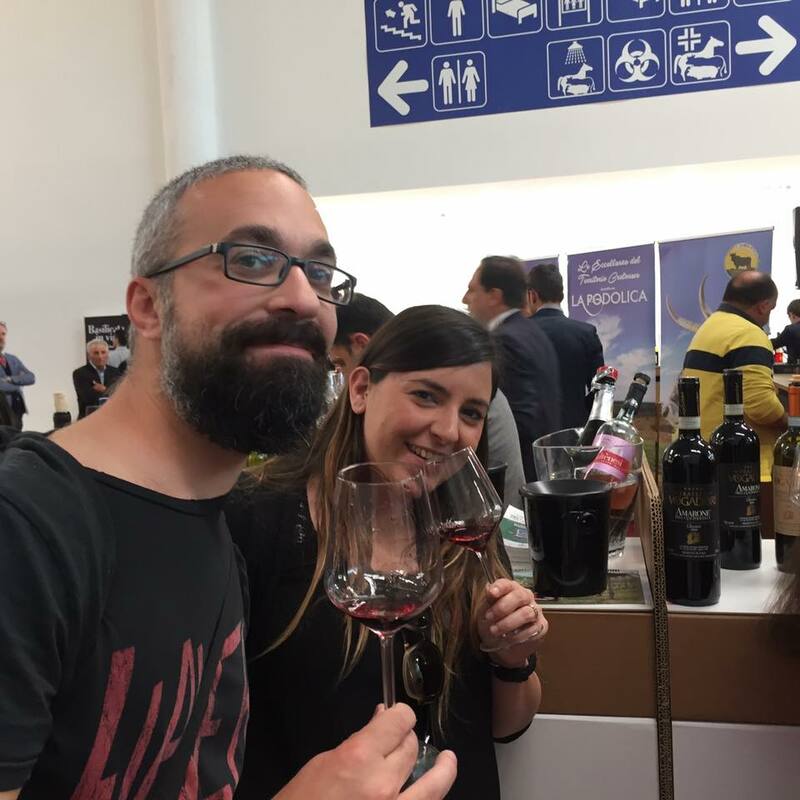 We are not at Vinitaly but the cellar is 20 minutes far the fair: we weill be open all the days and you are wellcome to see our vineyards and taste the wines directly where they are produced! 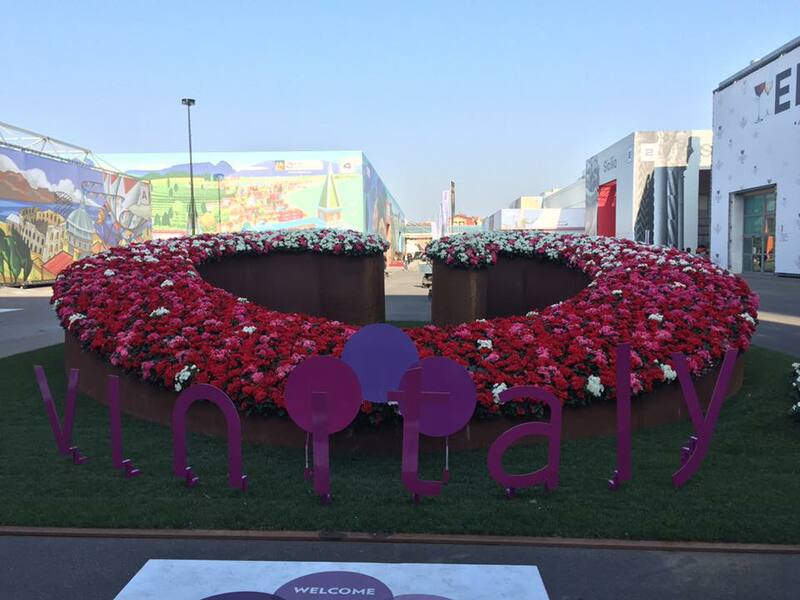 The Vinitaly 2019 will start the 7th of April and will end the 10th. During the fair our cellar will be open and you will be wellcome to taste our wines: Amarone, Recioto, Ripasso and Valpolicella!